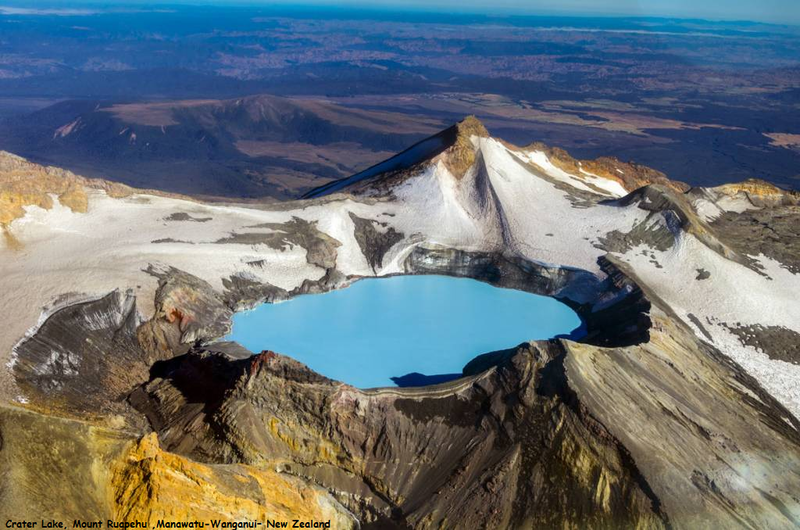 The Mt Ruapehu Crater Lake has got to be one of the best one day hikes you can do! You will view the largest Crater Lake on New Zealand’s active Mt Ruapehu volcano. Remember you are on a mountain and weather can change very fast so even in the middle of summer be prepared to get a bit chilly. There is no track up here and if the weather closes in you will want to have and be able to use a map and compass... There are local guided options available to make this adventure more accessible and safer.